Fred Teng is president of the America China Public Affairs Institute. 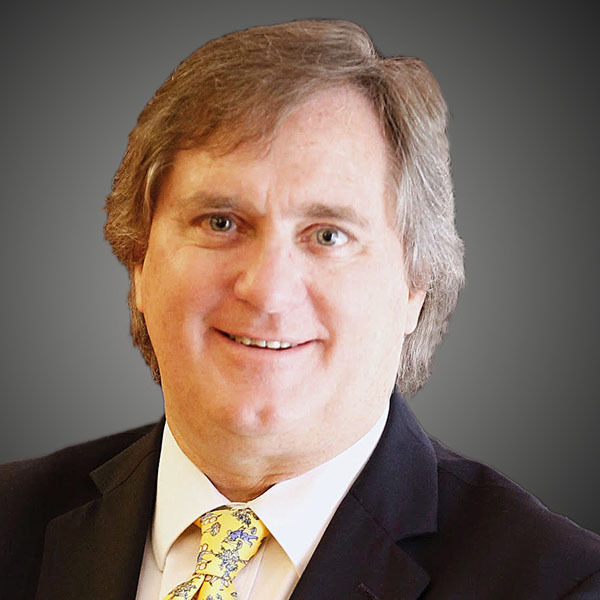 He also serves as the senior U.S. representative of the China-United States Exchange Foundation. He is a counselor of the East West Institute, and a fellow of the Foreign Policy Association. He is a member of the National Committee on U.S.-China Relations, and a Centennial Society member of the Economic Club of New York. Previously, Mr Teng was the chief executive officer of China Newsweek Corporation, the publisher of News China magazine. 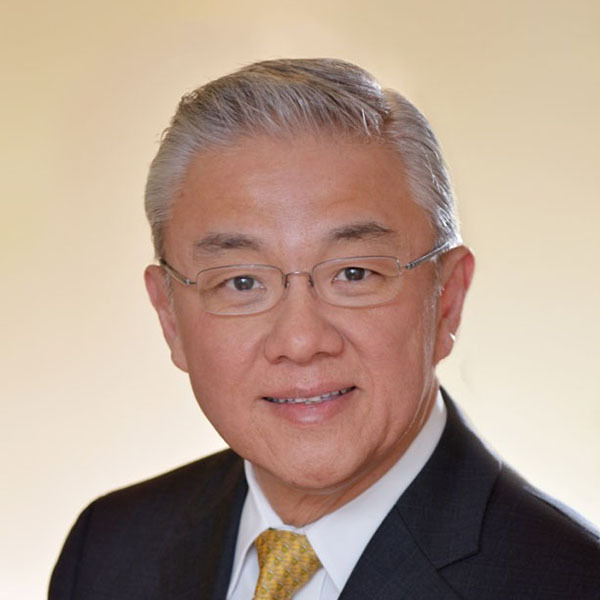 Mr Teng has also served as senior management in the financial, telecommunications, technology, and media industries, including at Merrill Lynch, Oppenheimer & Co, AT&T, DVS New York, and Multicultural Radio Broadcasting Inc.